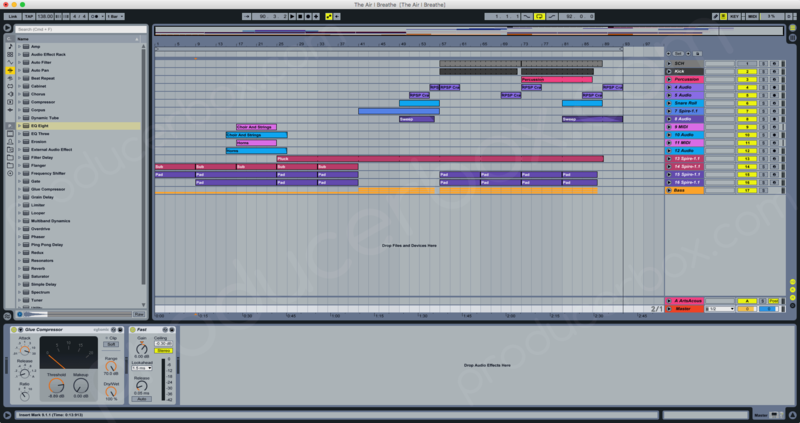 This is a simple remake of track Richard Durand - The Air I Breathe. 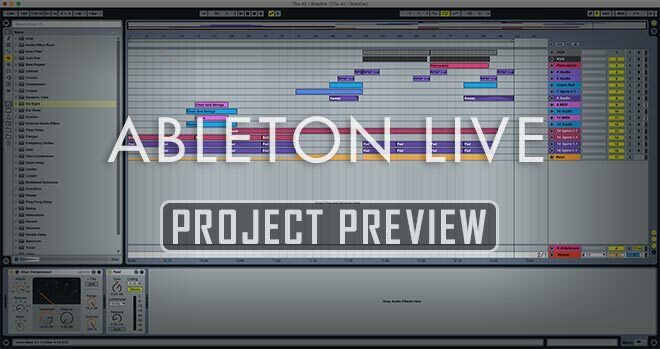 Template contents all samples, midi tracks. Include 9 presets for Spire (basses, main lead, pads).